Stripes, solids, plaids, and checkered shirts for Fall 2016. Select from pin straight or relaxed boyfriend styles and more at Levi's. 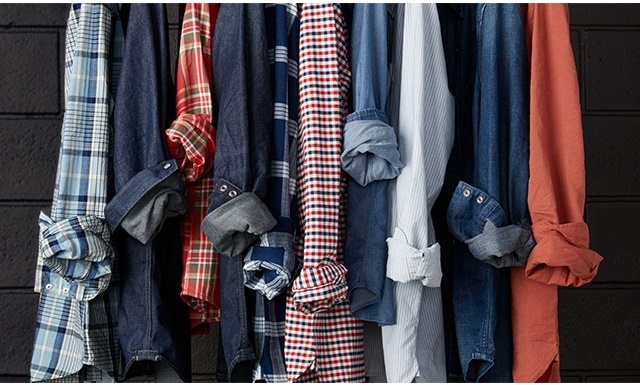 New fall shirts can be worn with the 711 skinny jeans or any other jean you prefer. 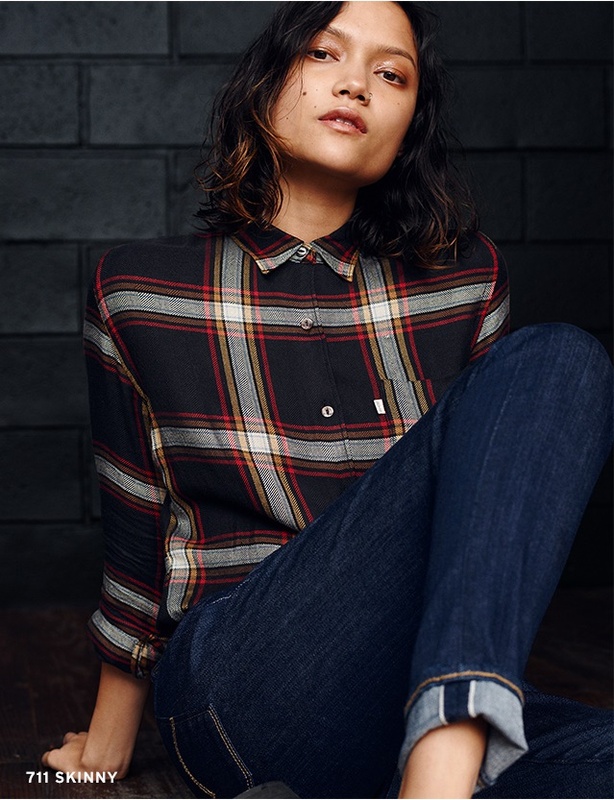 Shop at http://www.levi.com/ for women's fall shirts.